Looking for cheap paintball near you? Good news! 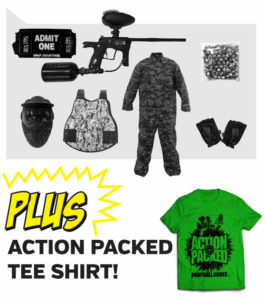 Action Packed Paintball Games has the best paintball discounts in MN! 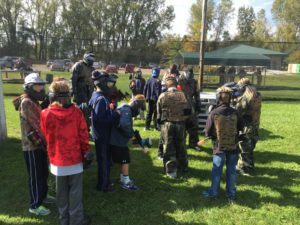 Save more money and play more paintball at the coolest outdoor paintball fields in the Minneapolis area! Looking for an awesome gift idea? Booking a party but don’t want to pick up the whole bill? 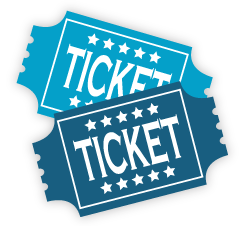 Discount paintball tickets are a great option! A Gift for You On Your Birthday! We want to celebrate your birthday with you! 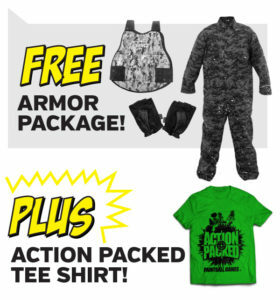 So as our gift, we would like to extend a free Rambo Package and Action Packed Paintball T-shirt ($15+ value). *Offer not valid with other coupons, discount cards or specials. We would like to pick up the cost of the Bachelor’s or Bachelorette’s paintball package! We want this day to be just as fun as the wedding! To do so, we would like to take some pressure off the Best Man and or Maid of Honor. NOTE: To take advantage of the prepaid reservation and paintball party special, remember when entering the group size to not include the Bachelor or Bachelorette. For example you are bringing 6 Players total (Bachelor / Bachelorette included), in the reservation you would enter 5. Book a party anytime during our open hours for you and your group.